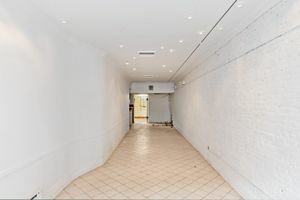 The unique shop space is location in the buzzing area of the Upper East Side is perfect for Pop-Up Stores, Product Launches and Creative Sales Events. 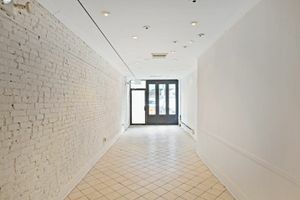 The interiors are simple, the exposed brick white walls with tiled floor and modern spotlights create an authentic UES creative atmosphere. The window display along with the counter and open plan make this space suited to retail as well as flexible in terms of set-up. 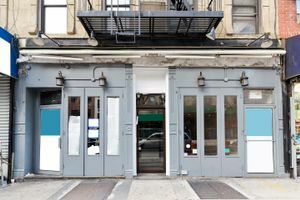 With neighbors including popular bars and restaurants, quirky independent retailers and high-end apartments, the shop benefits from steady foot traffic and is ideal for creative and emerging brands.